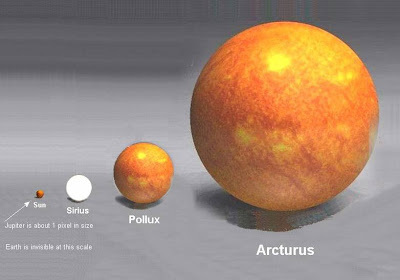 Just How Big Is Our God? It’s so easy for me to get wrapped up in myself and think that life revolves around me and my needs and wants. It’s also easy for me to sometimes forget how big our God is and that He is to be trusted with the little things as well as the big things. 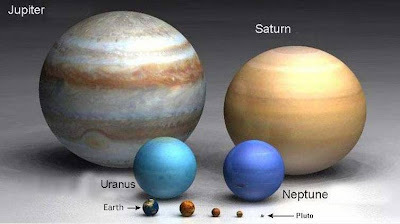 This helps put things in perspective. My thanks to Darlene for sharing this with me. 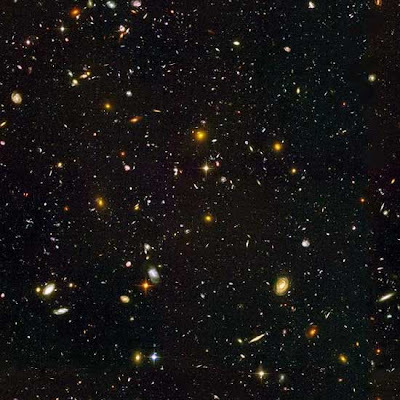 This picture below is a Hubble telescope ultra deep field infrared view of countless “entire” galaxies billions of light-years away. Below is a close-up of one of the darkest regions of the photo above. "Are not two sparrows sold for a penny? Yet not one of them will fall to the ground apart from the will of your Father. And even the very hairs of your head are all numbered." Heavenly Father, we can do nothing without You. We seek your wisdom, your knowledge and your will to carry out the commands you've placed upon us to raise our children in your awesome light. Protect our children from evil. Guide us to do your work in our homes. Teach us your truths so we may pass them down to our children and grandchildren. You are, indeed, the great I AM. We praise your holy name, in the name of your son, Jesus Christ. Do you have things you'd like to share? Leave a comment with a way for me to get back to you, or send an email. What you have to share just might be the blessing someone else needs. What Is Your Legacy To Your Children? WOW! I love this! I Stumbled it so that others can enjoy. Thanks! This is AWESOME! Thanks for all you do, Deb! I'll show this to my stepsons. A few pictures like this really put the power of God in better perspective than we might have from day to day. I stumbled this too. Wow, that is amazing!! 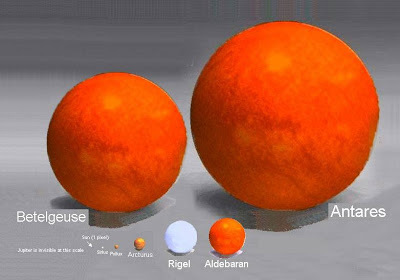 It's one thing to read how small earth is compared to the sun, and how small the sun is to other stars, etc, but it's absolutely incredible to SEE the actual scaled sizes... wow!! Thanks for sharing!!! 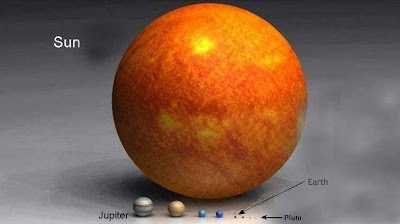 Totally puts our problems into perspective... next time, I won't tell God how big my problem is. I'll tell my problem how big my GOD is!!!! 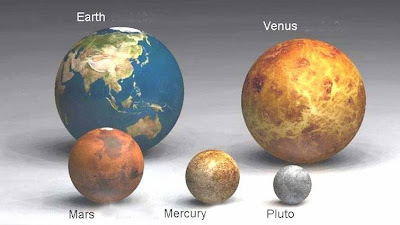 This really does put things in perspective. 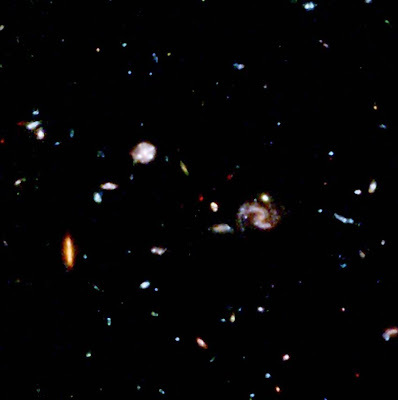 It's amazing to think of the vastness of the universe and the tiny little speck we are, and yet God loves us so very much! Thanks for sharing this, Deb.